The Full Irish is a legendary concoction of the best of Irish meat, eggs, and trimmings. 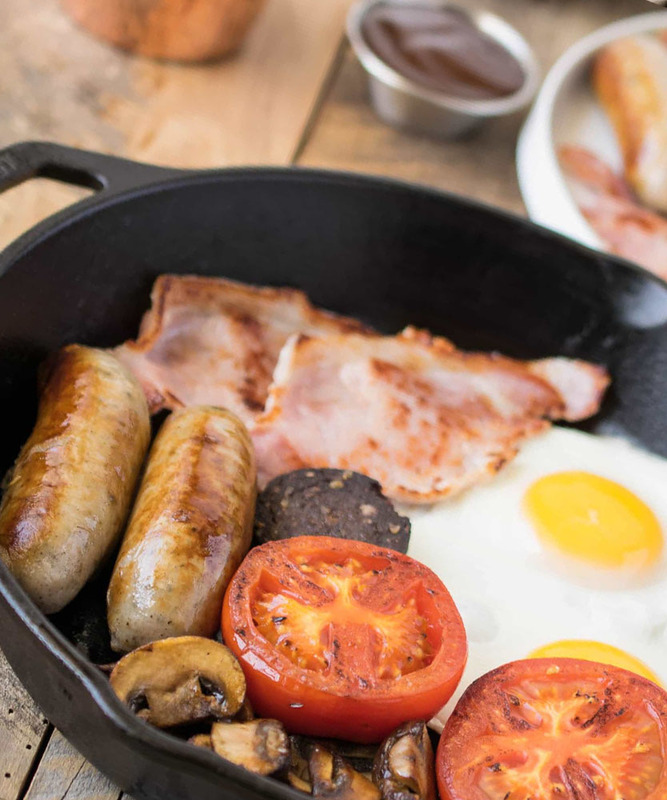 Where better to enjoy this traditional Irish breakfast than in the most traditional of Irish settings, the pub. 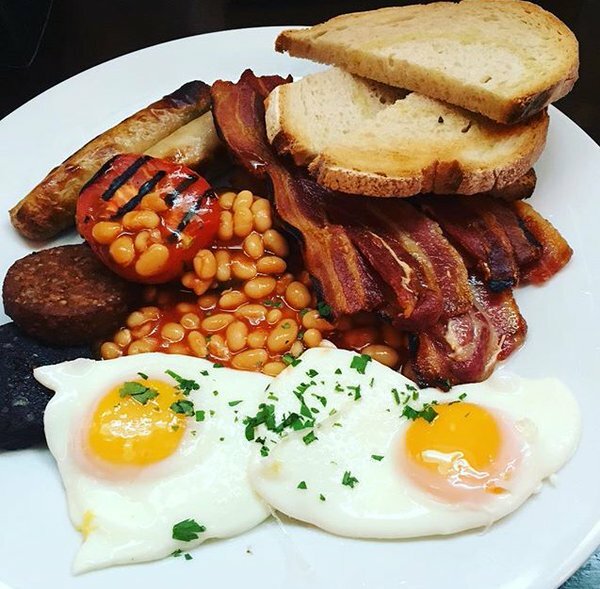 In Ned O’Shea’s on Lower Bridge Street you can get a Full Irish breakfast with tea or coffee and a refill for €9.90. 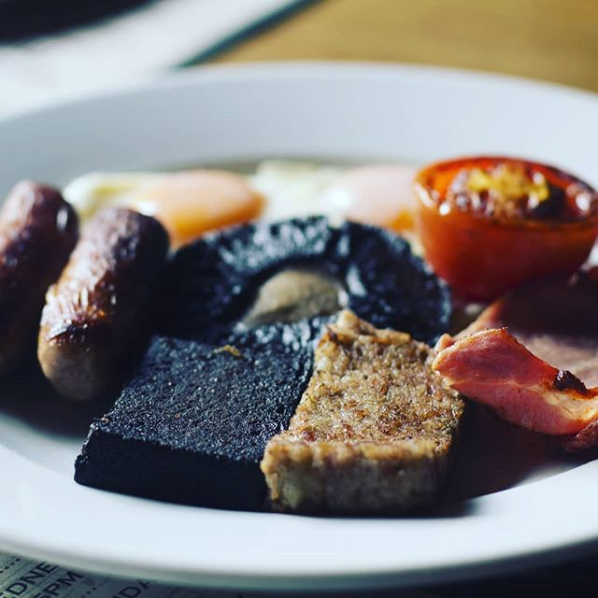 The black pudding is multi award winning and is made in Ned O’Shea’s hometown of Annascaul co. Kerry by the Ashe family. Devitts on Camden Street are open and serving food from 10.30. 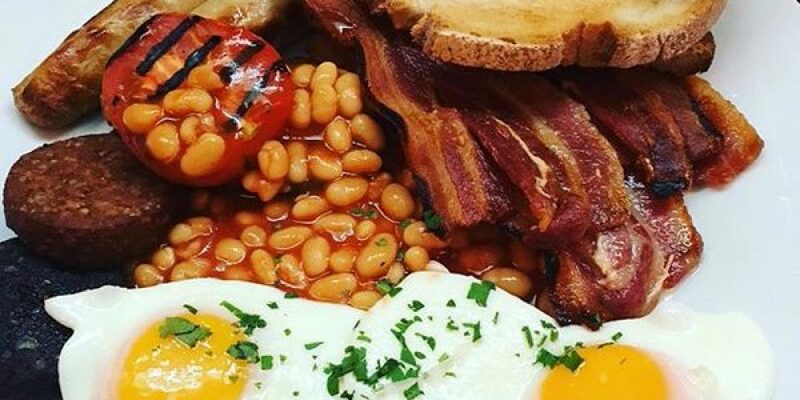 They have a number of breakfast options including the mini Irish, Full Irish, Eggs Benedict and more. Menu. 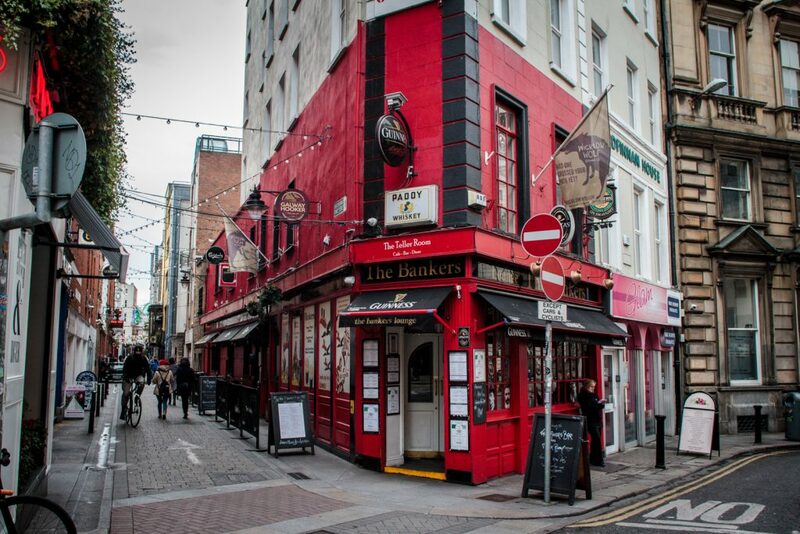 If you’re looking for a central location to start your day with a full feed, The Bankers on Dame Lane is right bang in the heart of the city. This is a very good spot for a filling meal, and breakfast is no exception. 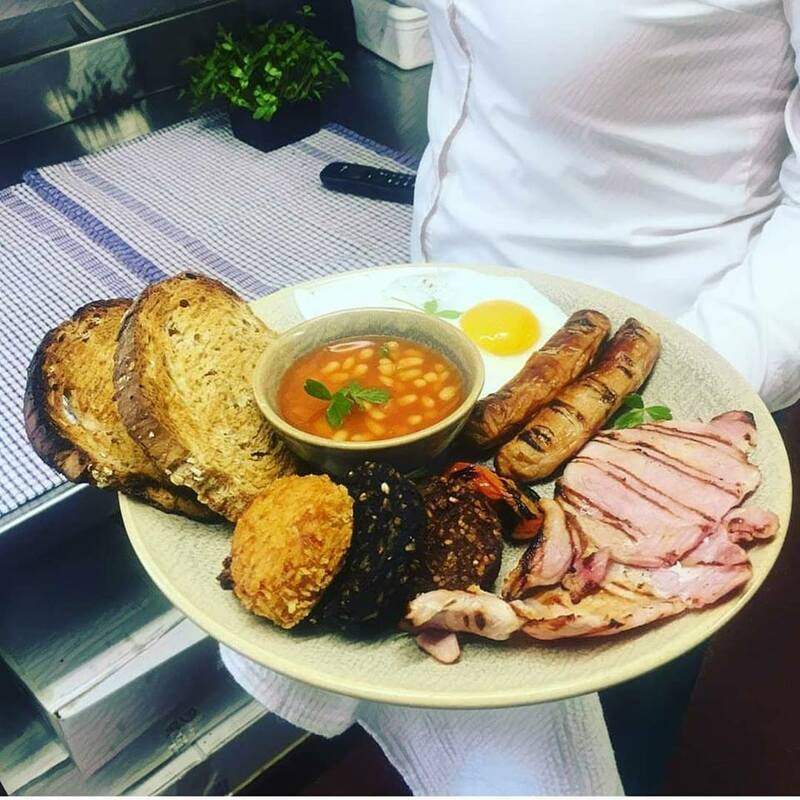 From a light tea and toast with a scone to the Full Irish and everything in between, Doheny and Nesbitt on Baggot Street have it all. If you haven’t quite woken up yet and want a bit of privacy, take your brekkie into the snug. Menu. 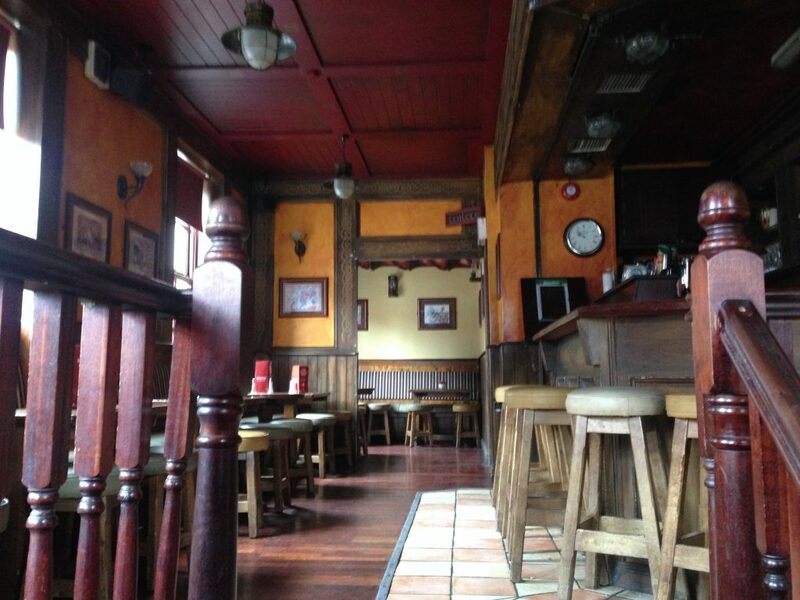 The Boars Head on Capel Street is a sports bar, early house, general talking shop, and a very nice place to have a Full Irish breakfast from 10am. 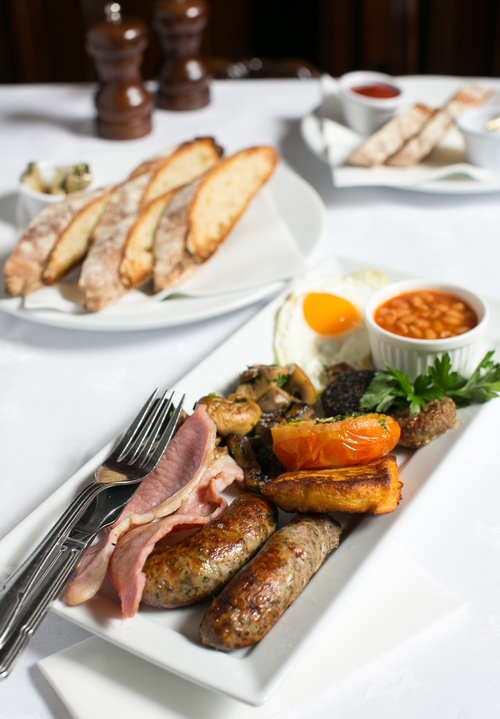 The Waterloo on Baggot Street is open and serving breakfast from 10.30am. It might be a good option for anyone who wants to get a large bite to eat on their way to the Aviva or the RDS for an early fixtures. Menu. The Bank on College Green is an exceptionally beautiful pub in the city. They serve granola, porridge, omelettes, the Full Irish and more. Menu. 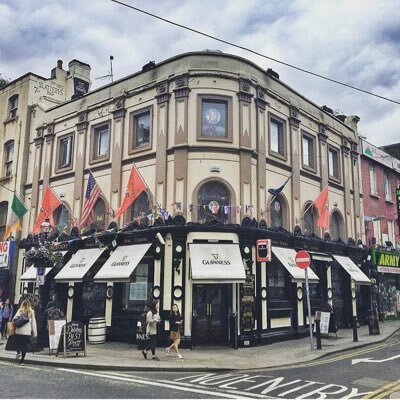 Slatterys is the only pub on this list to have been tasted and recommended by Anthony Bourdain. They take great care on their website describing what you get ‘2 Mc Carron’s Irish bacon, 2 Toumafulla Pork and seasoning award winning sausages. Toumafulla black and white pudding, tomato, hash brown, fried egg, toast, tea or coffee‘. Menu.